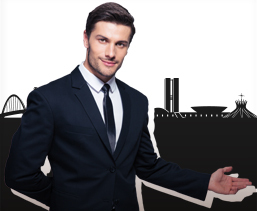 Royal Receptivo is a company committed to quality, punctuality and safety. 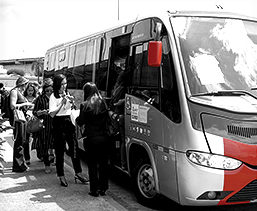 We have a modern fleet of vans, micro-buses, buses and cars to meet all your needs in transportation logistics at events, congresses and tourism. At Royal you also find an efficient ticketing system, all of which for you or your team to have maximum comfort and tranquility. 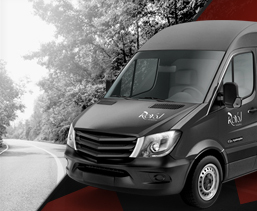 Meet our fleet of Executive Cars, Buses, Vans and Minibuses and much more.